We have more than 80 years of experience in the chemicals industry and produce and supply 18 mtpa of chemicals to about 1,000 large industrial customers worldwide. Our plants produce a range of base and intermediate chemicals. We have the capacity to produce about 6 mtpa of ethylene. Our products are used to make numerous everyday items, from clothing and cars to detergents and bicycle helmets. Over many decades, we have developed proprietary technologies, processes and catalysts that enable us to compete strongly in our core petrochemical markets. For example, Shell Chemicals has launched Shell GTL fluids and solvents, which are high-purity paraffinic fluids and solvents made from GTL products manufactured at our Pearl facility in Qatar. 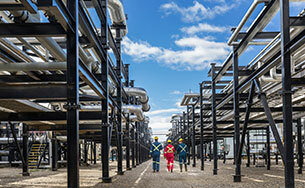 We are the first company to offer a range of natural gas-based fluids and solvents to the chemicals industry worldwide. We will continue to focus on increasing synergies between our petrochemical plants, refineries, Integrated Gas and Upstream businesses to increase supplies of the best available feedstock to our facilities. 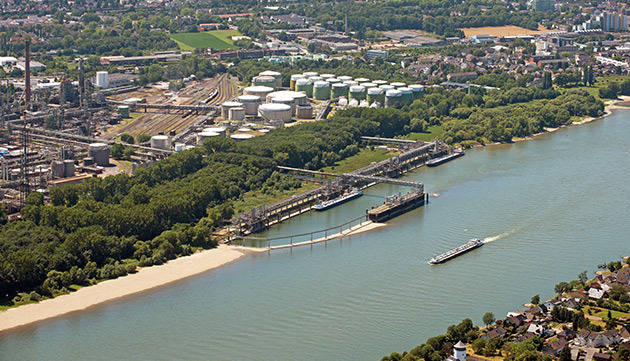 The Shell Rheinland Refinery, Germany. 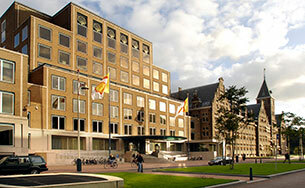 Chemicals is a growth priority for Shell. Petrochemicals is the fastest-growing hydrocarbon demand sector, with annual growth of 3.7% over the last 10 years, and we expect this to continue. Shell’s Chemicals strategy focuses on activities with a clear competitive advantage. We optimise returns from using different feedstocks, invest in our existing first-class footprint, and continue to focus on enhancing our customer relationships and service. With a competitive edge in chemical feedstocks, underpinned by a strong product portfolio and proprietary Shell technology, the business is entering a new period of growth. Our Chemicals strategy is based on investment at existing sites to increase capacity, improve efficiency and integration, and to strengthen our feedstock sources. Securing new integrated growth projects and developing technologies to convert gas into chemicals are also critical strategy components. In November 2017, we announced the start of the main construction phase of our major petrochemicals complex in Pennsylvania, USA. The site will have a 1.6-mtpa polyethylene capacity, using ethane from the lowest-cost shale gas basin in North America to produce polyethylene at scale. Commercial production is expected to begin early in the next decade. We are making good progress on the main construction of our fourth linear alpha olefins (AO) unit at the chemicals manufacturing site in Geismar, Louisiana, the USA. We are on track to begin commercial production in the second half of 2018. 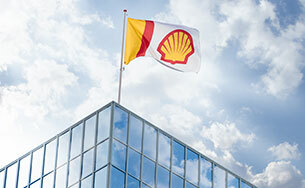 The 425,000-tonne-per-year capacity increase will make Shell’s Geismar site the largest AO producer in the world. In China, Shell and China National Offshore Oil Corporation’s expansion project is progressing well towards start-up in the first half of 2018. The project includes the construction of a new ethylene cracker and ethylene derivatives units, which are expected to increase ethylene capacity by more than 1 mtpa when completed. In January 2017, we agreed to sell our 50% interest in the SADAF petrochemicals joint venture with SABIC in Saudi Arabia. In 2016, the joint venture’s production was around 4 million tonnes. The transaction was completed in August 2017. We will continue to focus on selective and prudent investments with a competitive advantage to ensure profitable growth in the future.